The first instalment in the 'Other Worlds' collection. 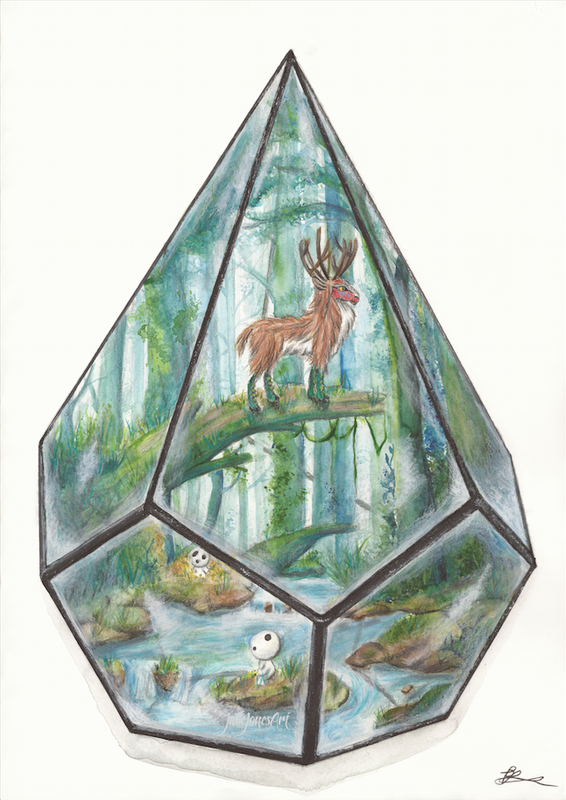 Artwork inspired by the Ghibli movie 'Princess Mononoke' depicting kodamas and the forest spirit within a terrarium. 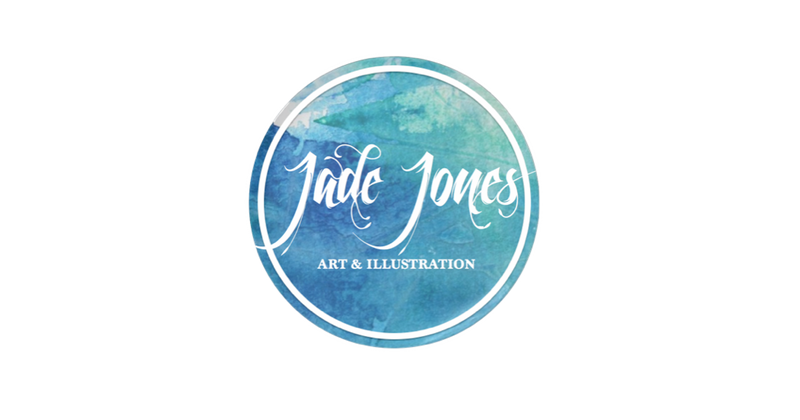 Created using watercolours, prismacolour pencils and acrylic paint. It was a nice movie on the topic interested to kids only. Very few movies are made for kids and its one of them.